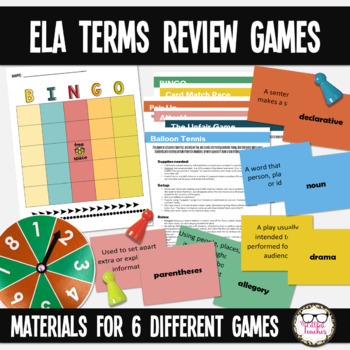 Gamify your ELA instruction, make pre-testing fun, break up the monotony of test prep, fill in extra time at the end of class, and more with this language arts games pack! 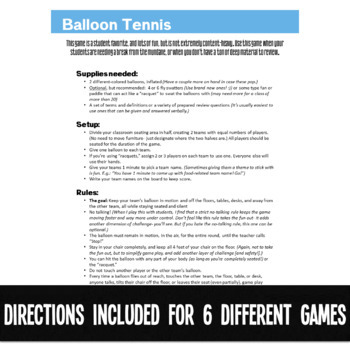 *Please note: these games and the material covered are applicable to a wide range of grade levels. 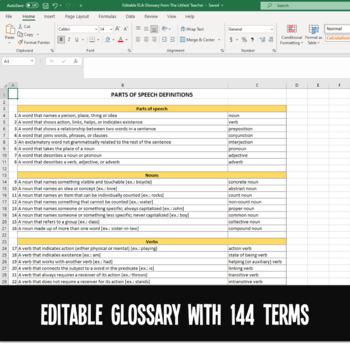 Not every single term and definition will be applicable to every single grade- please plan on using the portion of the material that fits your curriculum. If you teach multiple grades, this resource will be a huge time-saver for you! Need more review? Check out these fun digital grammar activities! 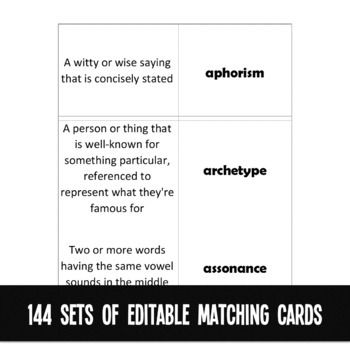 Reinforce key terms and definitions with these colorful posters! After you purchase, don't forget to leave feedback to earn TPT credits that you can put toward future purchases!